Experience 2019 begins June 6 with a cocktail kickoff at Blue 5 and the full conference, The Future of Work, is June 7 at the Taubman Museum of Art in Roanoke. Through personal stories and professional research, Mercurio will discuss how purpose compels people and builds thriving organizations and lives. He will share practical steps to discovering, clarifying, aligning, and delivering purpose. Mercurio is recognized as one of the leading voices on the role of purpose in building thriving organizations. As a researcher, strategist, and author, he has helped leaders around the world understand how purpose unites diverse stakeholders, unleashes human potential, and drives performance. 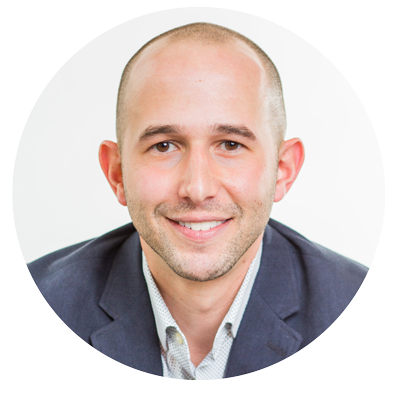 His work has been featured in Forbes, Inc. Magazine, Psychology Today, The Huffington Post Business, and Thrive Global. He is an adjunct professor at Colorado State University where he teaches courses on purposeful leadership and organizational development as he completes his Ph.D. in Organizational Learning, Performance and Change. 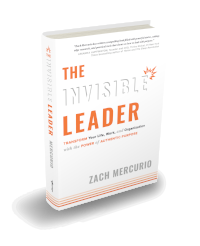 Innovative and emerging research shows that a compelling and other-centered authentic purpose – The Invisible Leader – may be the most powerful influencer of our behaviors, attitudes, and motivation in organizations, work, school, and life. In the book and his talk, Mercurio will explore how to discover, clarify, and deliver a reason for your existence, and authentic purpose. Get the tools you need to grow your career and leadership skills. National and local speakers will help you connect and develop your professional narrative for the next year, 5 years, or 10 years.